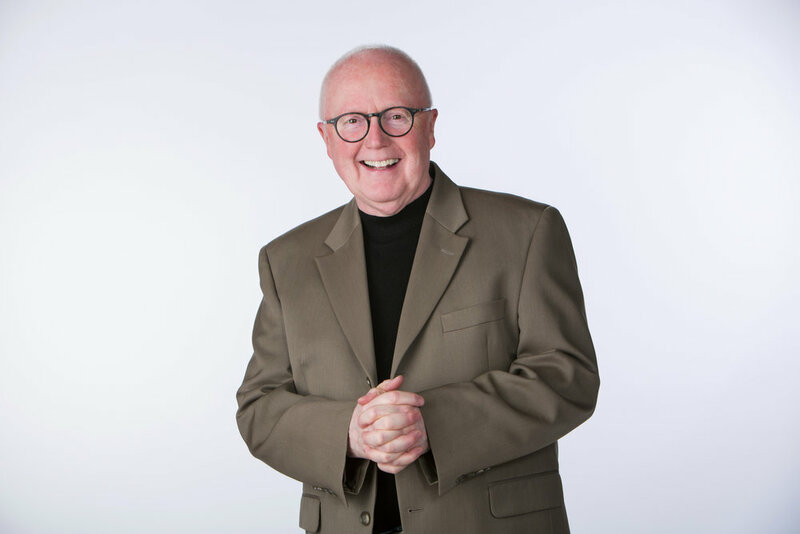 Tony is a passionate enthusiast, fundraiser, consultant, strategist, author, speaker and coach who loves to raise money and help others to do the same. He has acquired a life-time of experience in working with organizations in transition on 5 continents. His skills in major donor fundraising, major gift campaigns, strategic planning, board development, and as a leadership coach have placed him in demand as a speaker and consultant around the world. Tony is a self-proclaimed student of philanthropy and leadership who continues to learn and practice his craft internationally. Ultimately, his spirited presentations will get you thinking, change your perspective and give you the confidence to further your work, enjoy your work and be successful in a world of abundance.